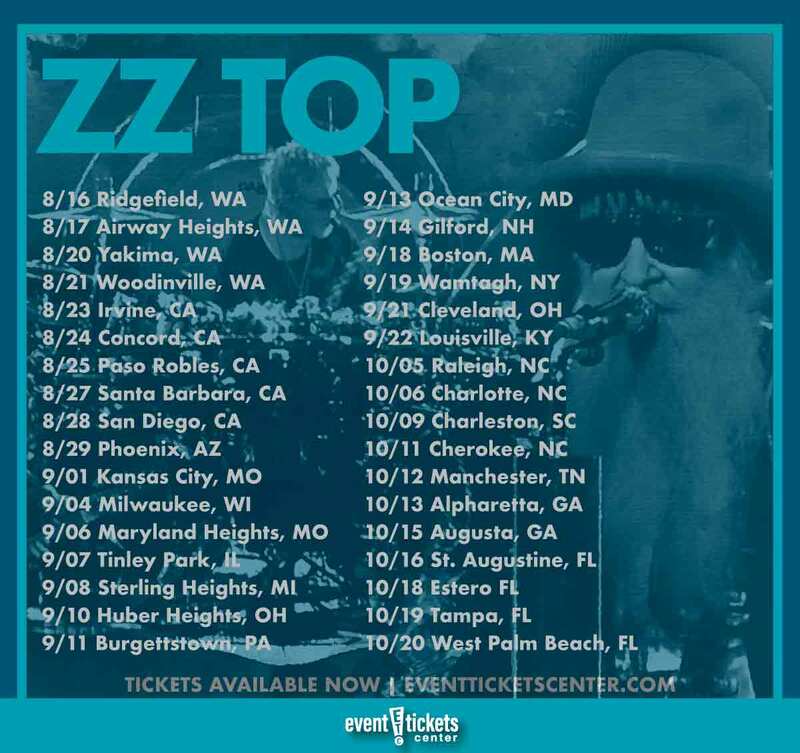 ZZ Top are celebrating their 50th anniversary in a big way! The Rock and Roll Hall of Famers announced they’ll be hitting the road (along with some very special guests!) on an all-new 34-city tour, coming to stages across the US this summer. The party kicks off August 16 in Ridgefield, WA before setting out to hit cities including San Diego, Milwaukee, Boston, and Charlotte. A final performance in West Palm Beach, FL will wrap things up on October 20. The band will be joined by a couple of fellow Hall-of-Famers for select dates along the run as well, with Cheap Trick serving as the tour’s primary special guest and southern-rockers Lynyrd Skynyrd signing on for a pair of shows as well. "It's been five decades, and I think we’re starting to get pretty good at all this!" frontman Billy Gibbons said of the 50th anniversary tour. Blues-rock trio ZZ Top emerged in the early 1970s, making their mainstream breakthrough with the release of their third studio album Tres Hombres in 1973. The album entered the Top 10 in the US, characterized by their signature down-and-dirty blues style evident in their hit single “La Grange.” The album’s success served as a sign of things to come for the trio, who would continue to dominate the charts throughout the 1970s and well into the 1980s when they released their best-selling album Eliminator in 1983. 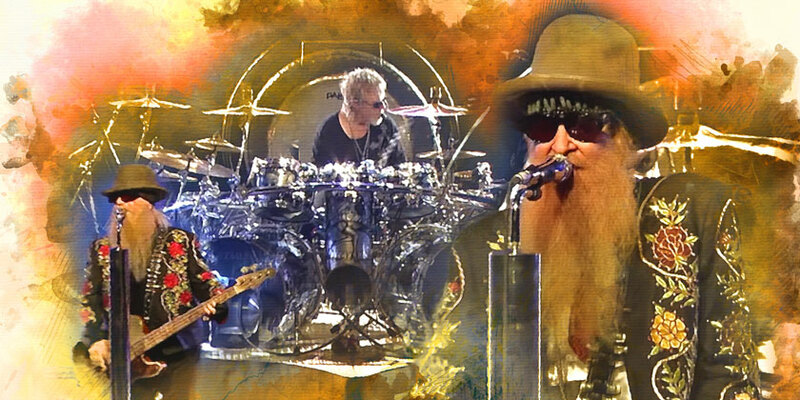 ZZ Top has released a total of 15 studio albums to date. Although they are often considered a blues-inspired band, ZZ Top ventured into other territory with their later releases, incorporating elements of new wave, punk, and dance rock via the use of synthesizers. The group has sold over 25 million records in the US alone (50 million worldwide), placing them among the top 100-selling artists in the US. They have earned 11 gold and seven platinum certifications from the RIAA as of 2016 and have have been Rock and Roll Hall of Fame inductees since 2004. Where are ZZ Top playing near me?